the blog. | the pedalling pixies. | deliciousness by push bike. the pedalling pixies is a bike delivery program serving northumberland county, ontario. we provide learning and employment opportunities for youth through culinary training and food entrepreneurship. the pedalling pixies is a social venture in support of the local food for local good foundation, which means that proceeds from our pixie projects are reinvested back into local community programs. well, we just couldn’t stay away! we’ve missed three of our favourite things: food, bicycles and you, our fabulous customers! we’re back at it and hope you’re tummies are ready for us again! 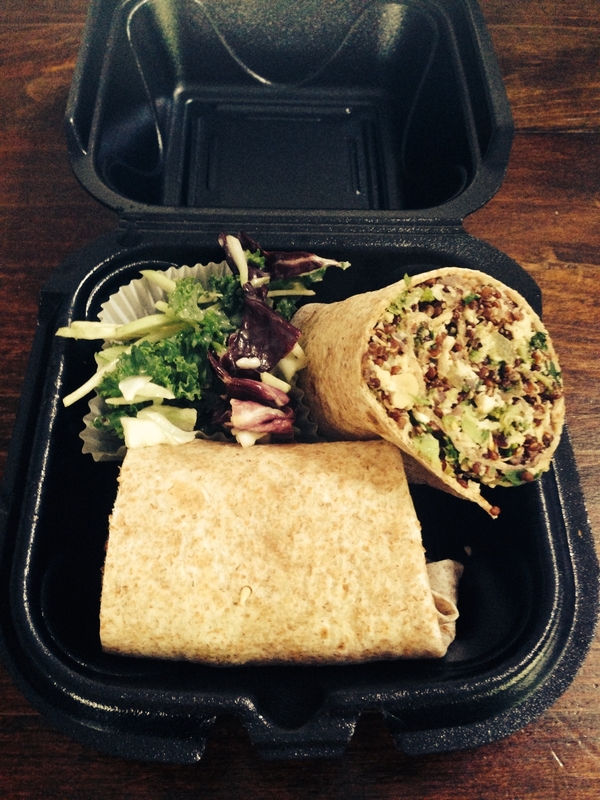 ordering a homemade, hand-delivered lunch is easy! choose from one of the two above menu options, fill out the order form and flip us $10 when we deliver your lunch box! we pedal right to your office or home. deliveries available in cobourg only for right now while we are on the hunt for a port hope pixie. all orders must be placed by 12pm on wednesday. lunch boxes will be delivered between 103am and 12pm. September 25, 2014 lunchbox menu.nicbea Enter your password to view comments. us pixies, we believe that preparing a delicious, healthy meal should be as easy as riding a bicycle. so, gear down and try this recipe out! toss in the red onion and garlic, pan fry until golden brown, let them sizzle! serve them up in a dish, sprinkle with coconut soy oil and a dash of salt and hello tummy! With a bowl of 12 grain oats mixed with flax seed and chia seed. 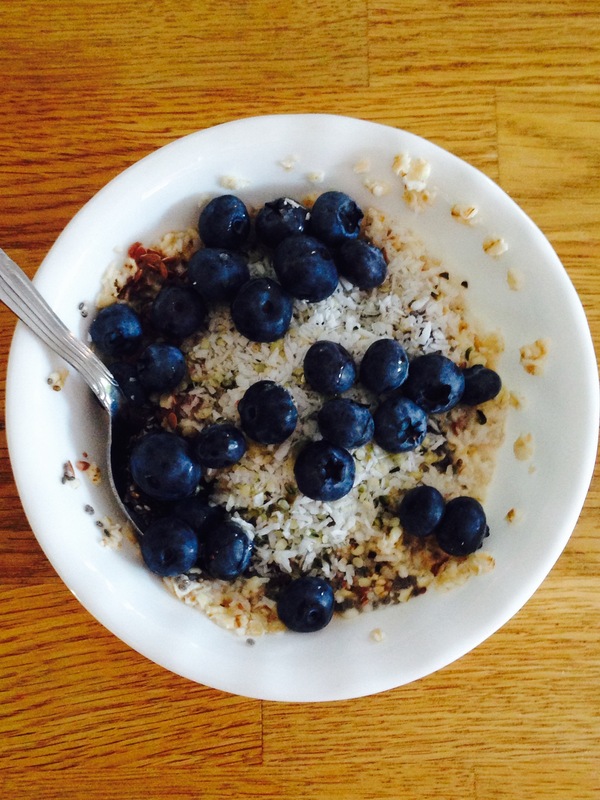 Topped with shredded coconut, hemp and blueberries. And oh, don’t forget to drizzle some agave nectar on top! two lovely pixies picnicking in victoria park. what a great way to dine! 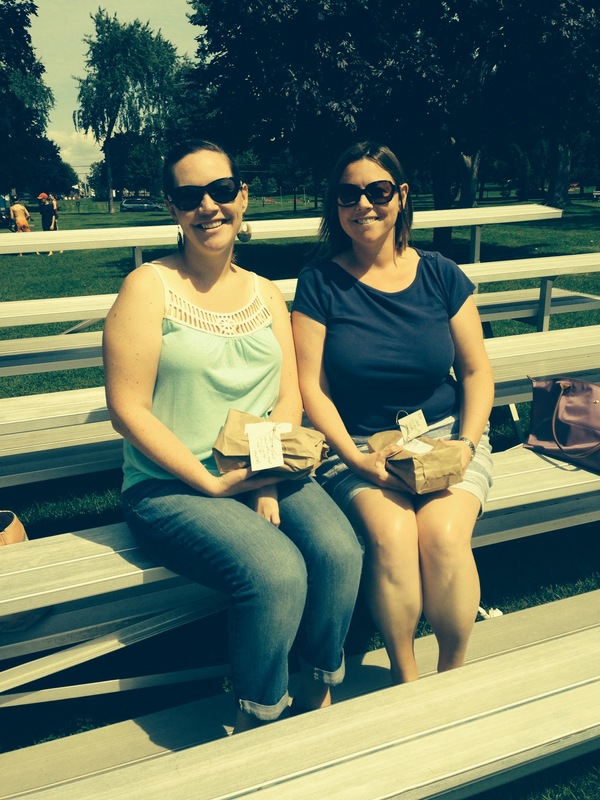 did you know that pixies deliver to picnic locations? ladies that lunch … a pixie play date in the park. thursdays are the yummiest days of the week! 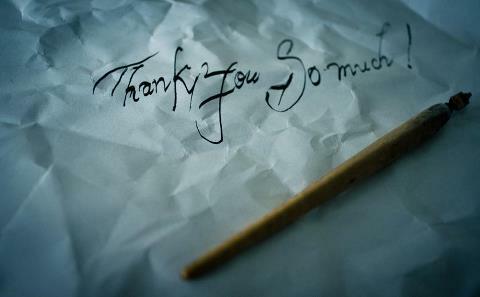 I cannot thank you enough for your support and enthusiasm this summer! I am saddened to announce that the Pixie lunch box delivery service has been cancelled for the rest of the summer as I have suffered a broken wing and other calamities that will take approximately 4 to 6 weeks to heal. What started as a simple idea to prepare and deliver my favourite recipes by bicycle has flourished into a larger vision to establish a county-wide mobile food program. The intention is that it will still be a social enterprise that provides culinary and entrepreneurial training for youth while reaching out to rural neighbourhoods in need of access to fresh food. Developing partnerships with farmers and food entrepreneurs/producers will also promote local food across Northumberland County. I have had the most meaningful experience piloting the Pedalling Pixies this summer. Customers, business owners, friends and community leaders have been generous with their ideas and conversations. While the season has been cut short I am going to use this time for business plan writing, networking, fundraising and of course continuing to share some delicious recipes! Get ready for next summer — a full fleet of pixies abound! May the rest of your summer be filled with bike rides and delicious food! PS. Should you have any questions or wish to learn more about the Pedalling Pixies please email thepedallingpixies@gmail.com. two lovely pixies picnicking in victoria park. what a great way to dine! did you know that pixies deliver to park locations? it’s a new month so we thought we’d try introducing two new recipes! which one will you try? place your order by wednesday and we’ll see you thursday with your delicious lunch! these vegan and gluten free arancini balls are stuffed with delicious risotto and a splendid veggie mince. served with a side of our homemade pixie salsa and summer-infused rocket salad. ordering a homemade, hand-delivered lunch is easy! choose from one of the two above menu options, fill out the order form and flip us $10 when we deliver your lunch box! we pedal right to your office or home. 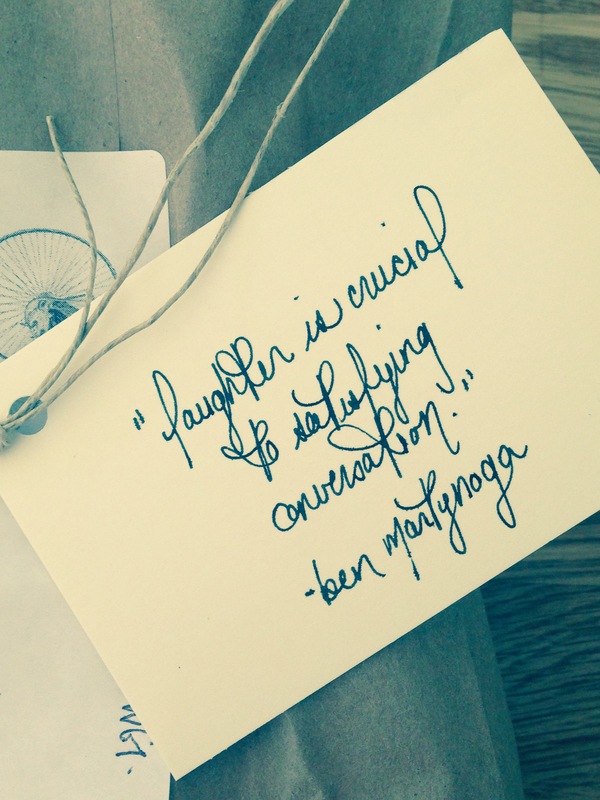 deliveries available in cobourg and port hope. all orders must be placed by 12pm on wednesday. lunch boxes will be delivered between 11am and 1pm. it’s a kale and burrito kind of week! which one will you tantalize your taste buds with? summer kale salad with sweet apple-cinnamon vinaigrette and pecan parmesan … one bite and you’ll never go back. 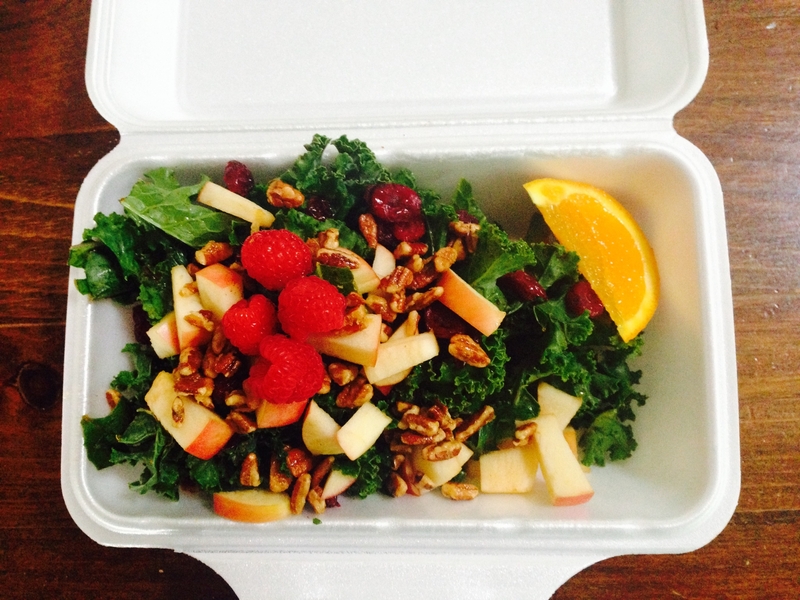 one of our favourite recipes adapted from angela liddon’s “oh she glows cookbook”, this salad is loaded with healthy goodness: kale, fresh apple, dried cranberries, raspberries and pecan parmesan. nic’s personal favourite: the vegan burrito with broccoli, quinoa and cashew cheese. a knockout spin on this mexican favourite, our burrito is jammed packed with a dairy-free cheese sauce and a broccoli-quinoa mince all tucked into a soft whole wheat wrap. served with a side of kale slaw. this week we’re reintroducing one of our favourite dishes as well as trying out a new recipe from one of the coolest vegans out there, angela liddon! 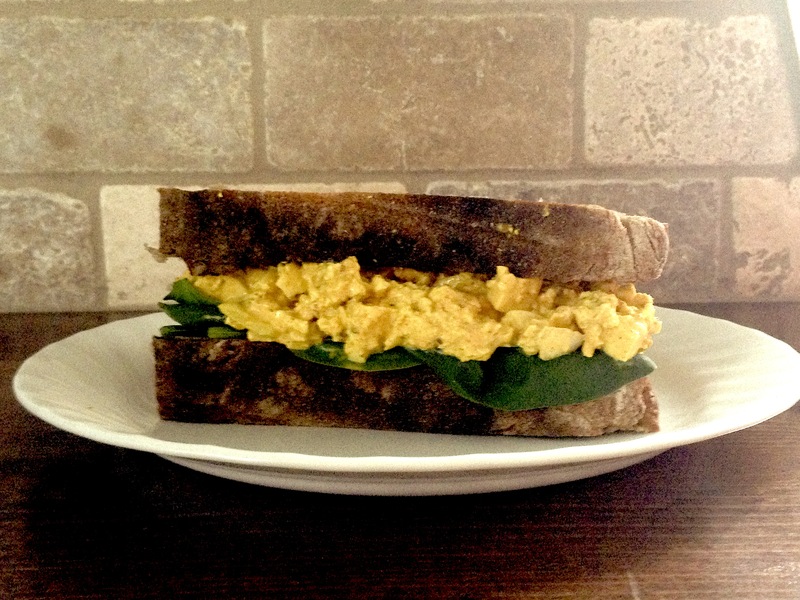 eggless salad sandwich — a vegan’s take on the classic summer bite. a vegan’s take on the classic summer sandwich! 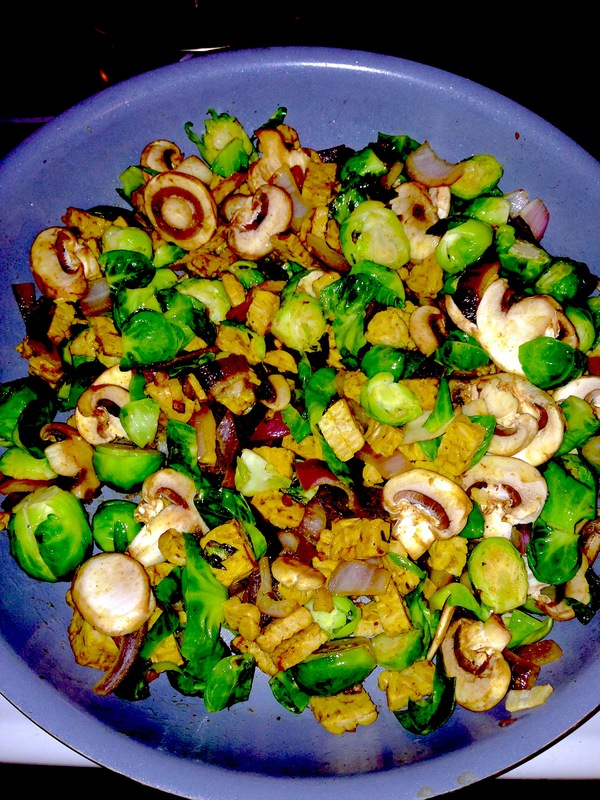 crumbled tofu tossed with cayenne, turmeric and sweet onion. served on fresh bread from millstone bakery with a side of mixed greens (also available as a salad option sans bread).